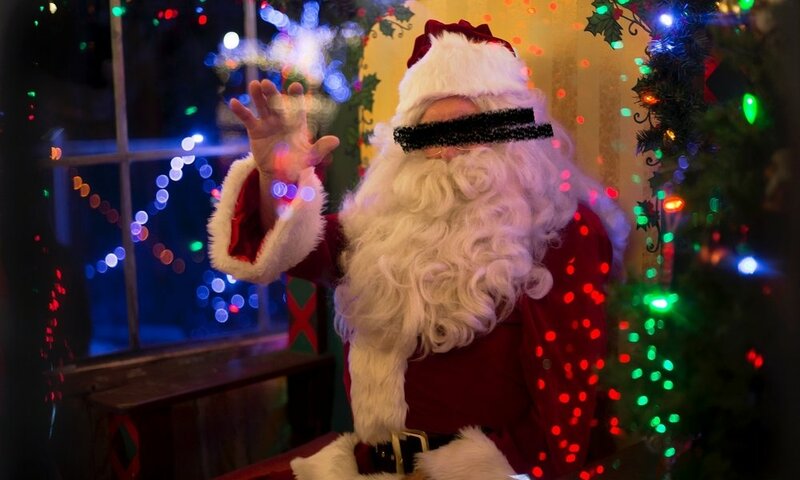 If you've ever thought the whole "sees you when your sleeping, knows when you're awake" bit about Santa Claus reeked of out-of-control espionage and surveillance, take some solace in the fact that even employees of the CIA are apparently under the watchful eye of "CIA Santa Claus" -- at least as far as the agency's annual charity drive goes. A formal after action report [PDF] filed by CIA Santa Claus in 1976 shows that more than 40 years ago the big man was keeping an eye on the spy service's charitable spirit. That year, he was happy to report the agency had collected more than two tons of clothes, toys and food. "Santa Claus was again impressed by the generosity of the Agency employees," the report says. "This was the second year that this Agency program has gone 'overt,' in that most of the recipients actually knew that the gifts originated from people 'at the CIA.' The responses have been heartwarming and all indications are that the program should be continued again next year." That year most of the donations went to The House of Ruth, a home for battered and abused women and their children. The next year, after apparently receiving a "truckload" of donations from CIA employees, the charity wanted to thank the CIA man in charge -- but couldn't because of the secretive nature of the agency. Instead, Stansfield Turner, the CIA director at the time, personally passed on the thanks to "John." "While I understand that you do not seek personal acclaim, the fact that your activities bring credit to our organization and that we all have the opportunity to share in the benefits makes all of us proud of what you have done," Turner wrote [PDF].